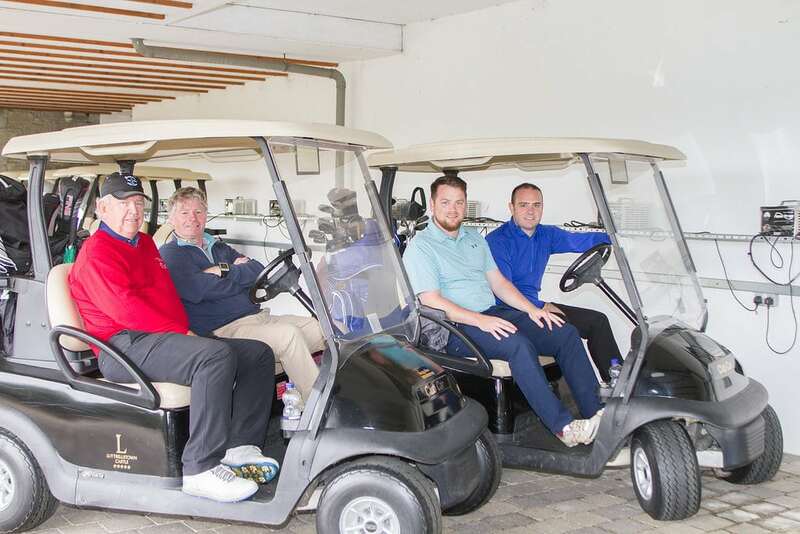 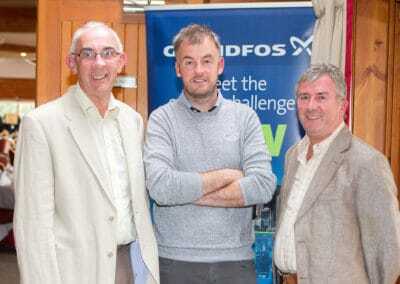 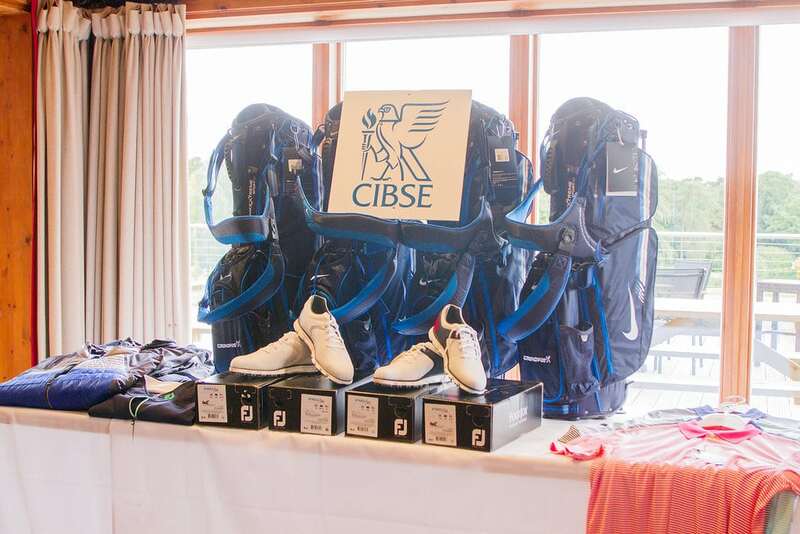 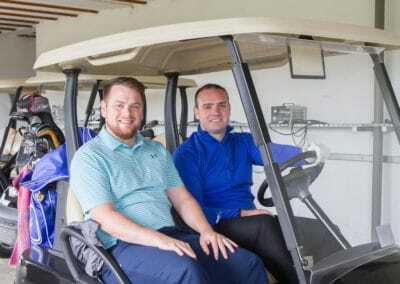 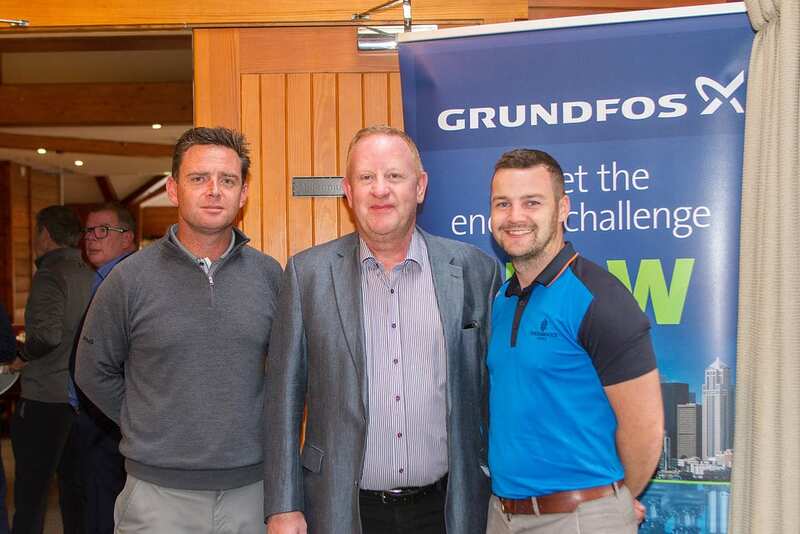 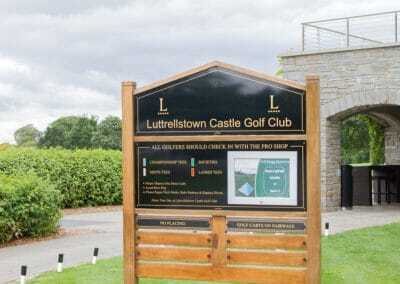 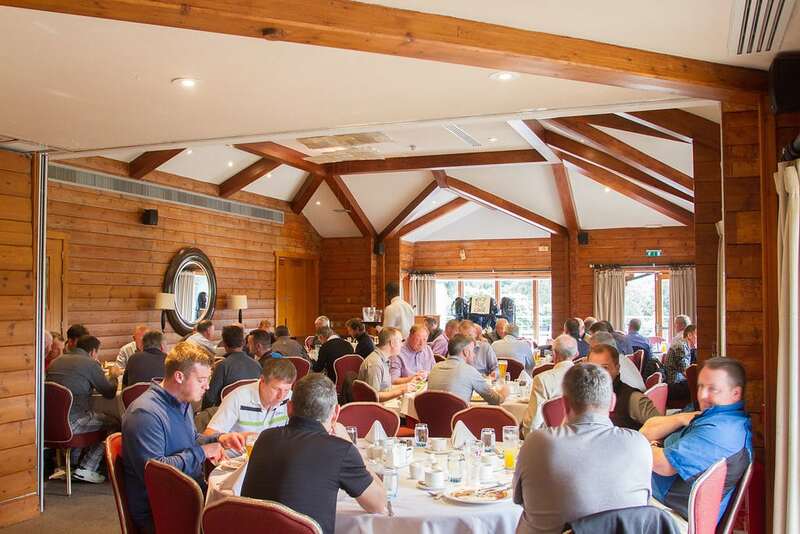 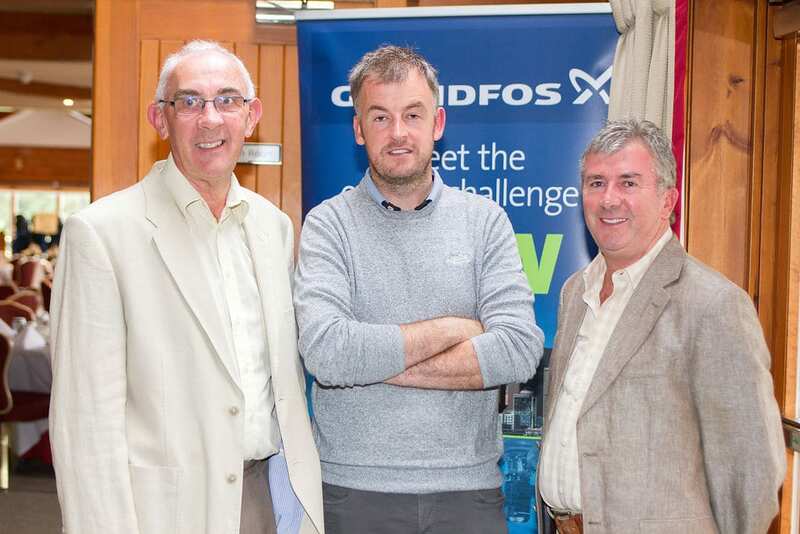 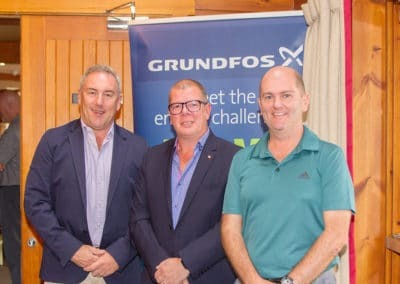 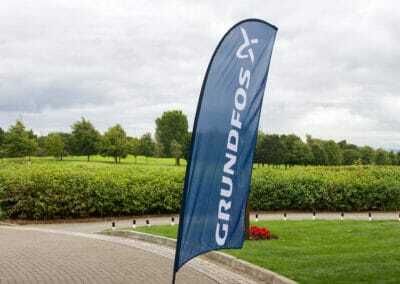 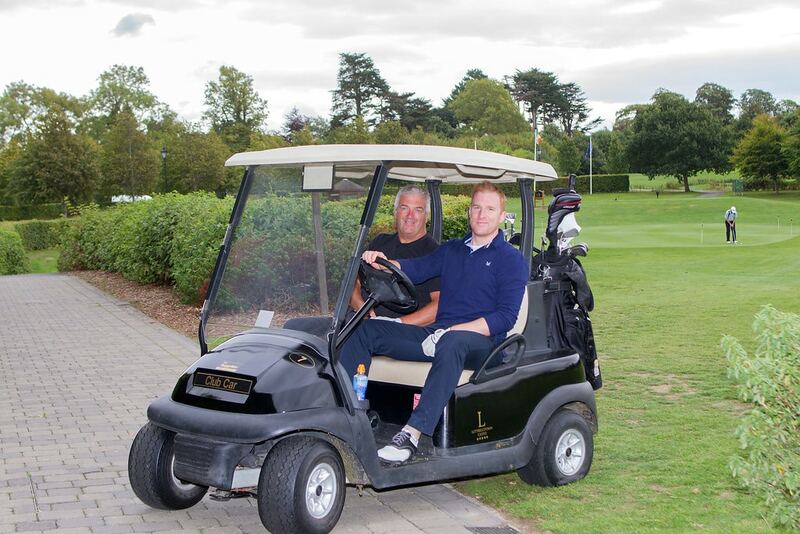 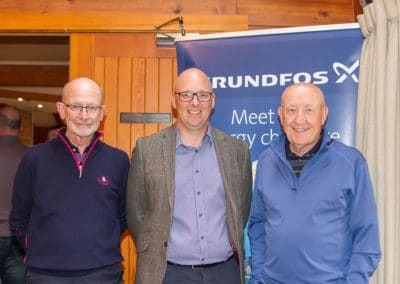 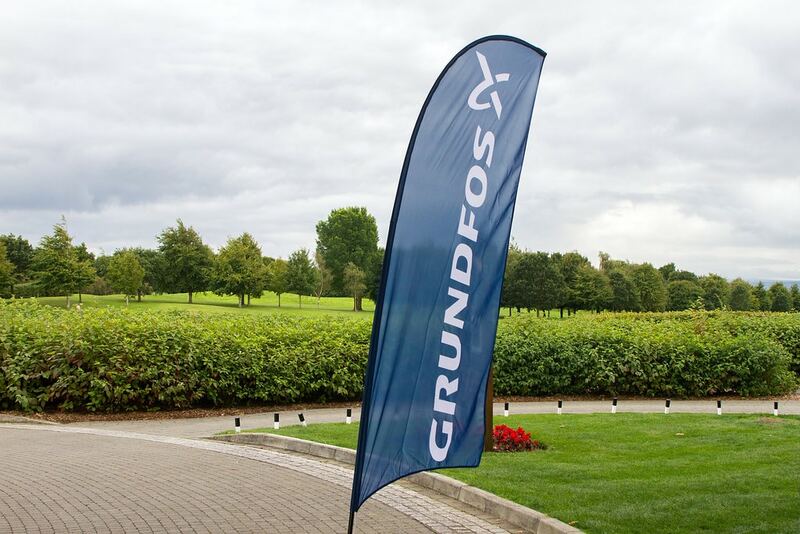 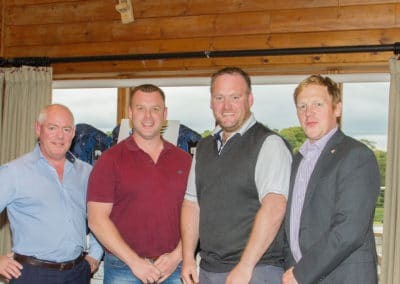 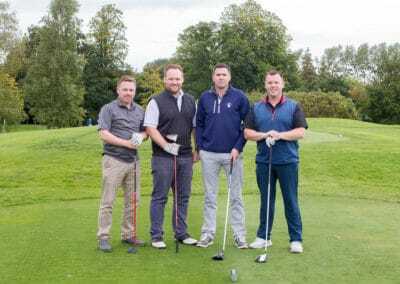 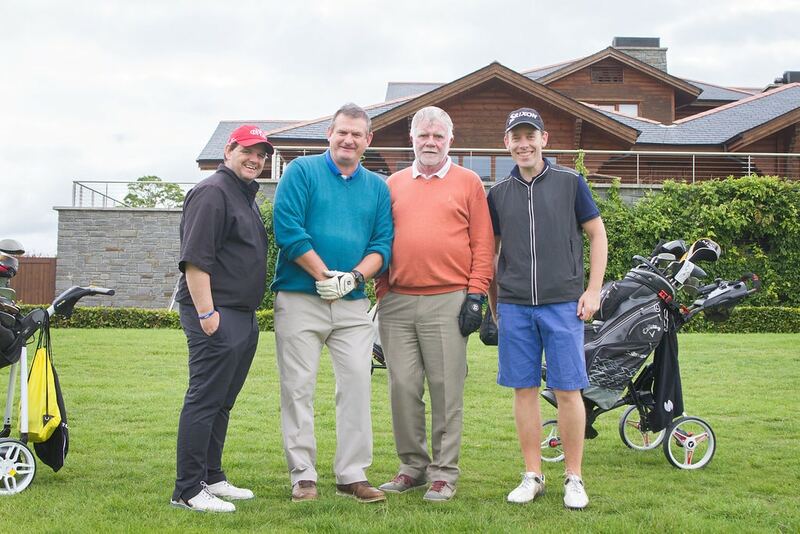 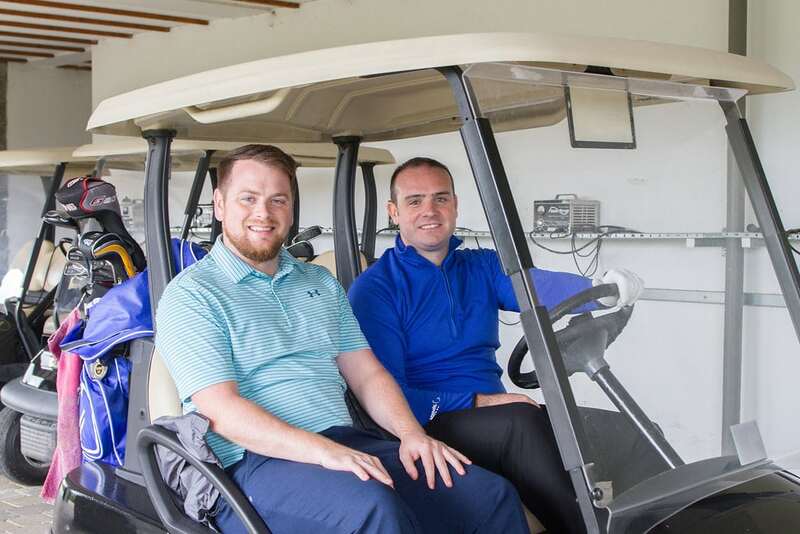 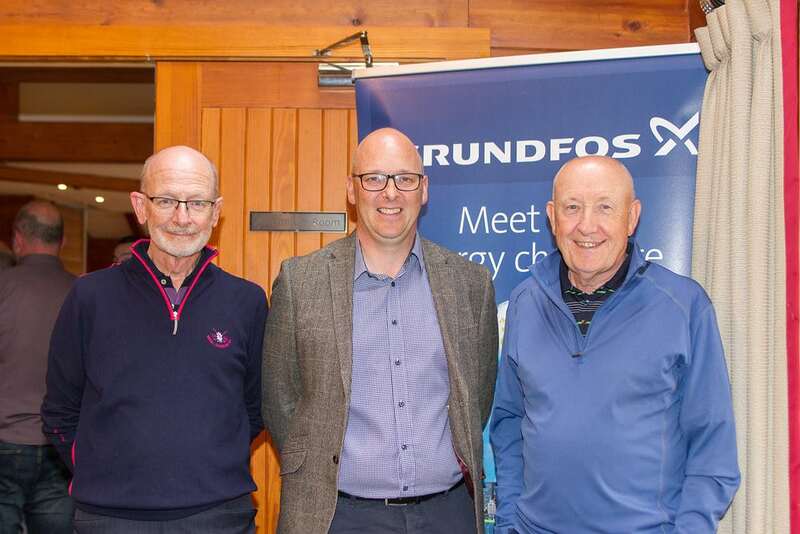 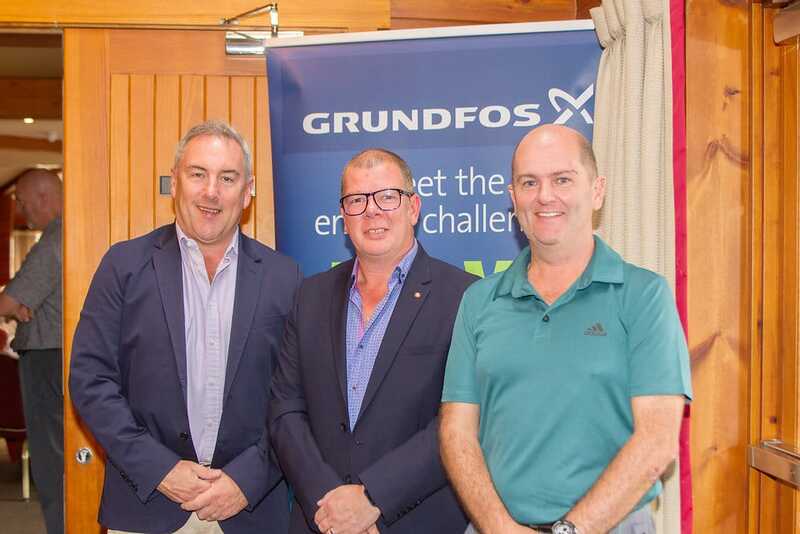 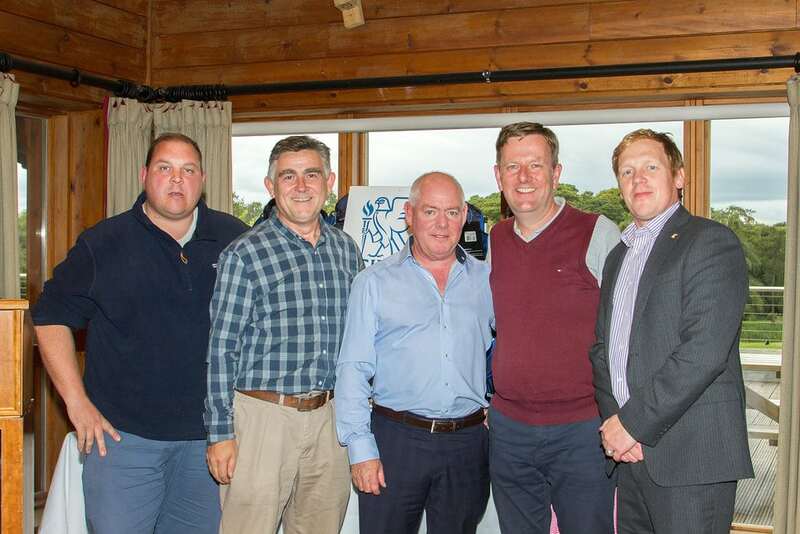 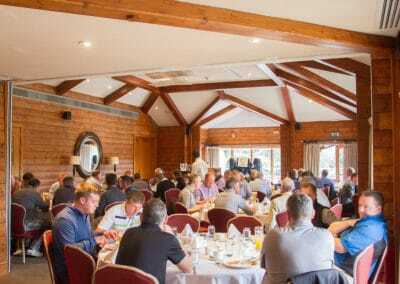 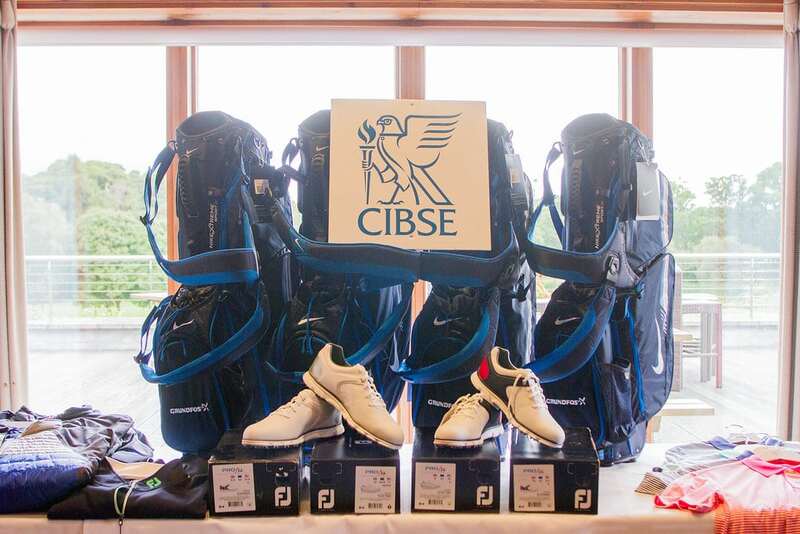 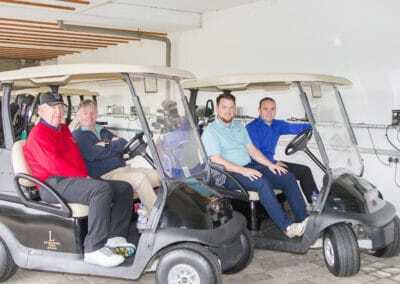 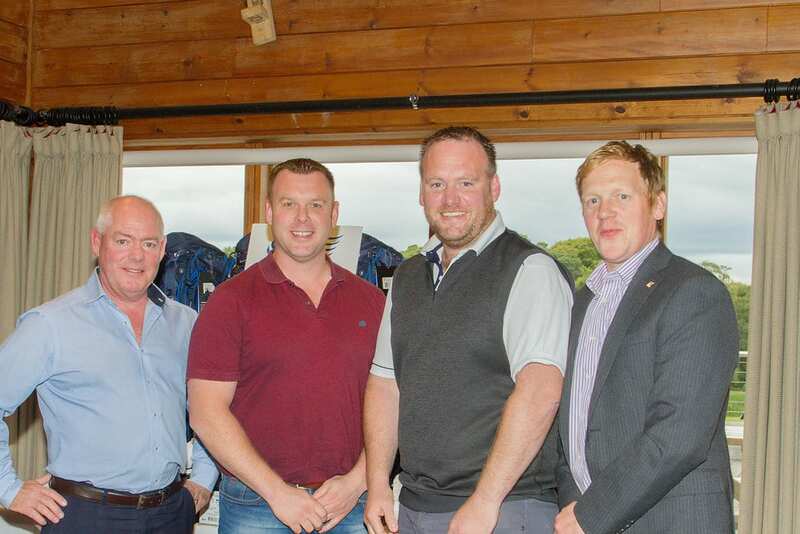 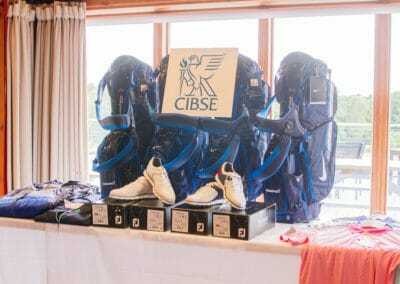 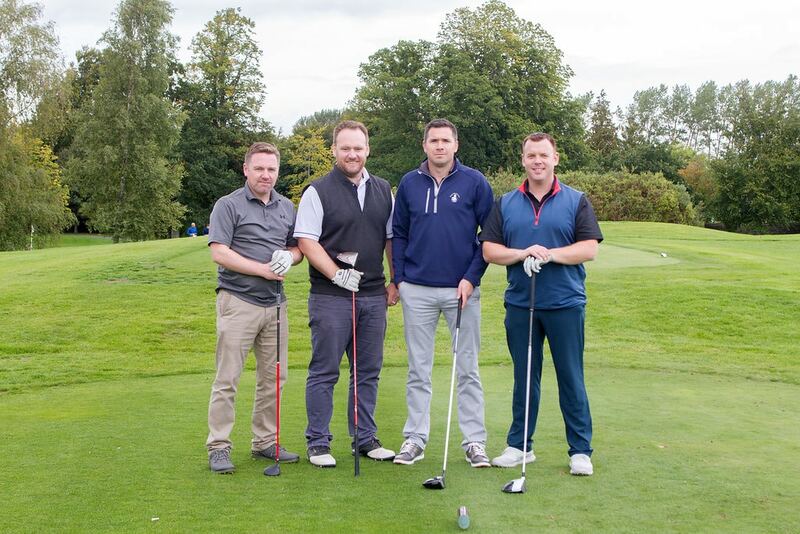 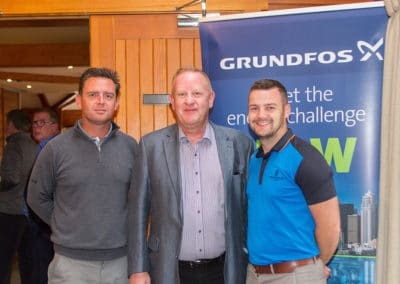 The annual CIBSE golf event took place at Lutrellstown golf club on Friday, September 7th with this year’s primary sponsor Grundfos. The event attracted a huge turnout with a total of twenty-five teams supporting the event. All team’s tee’d off at One o’clock for a shot gun start. 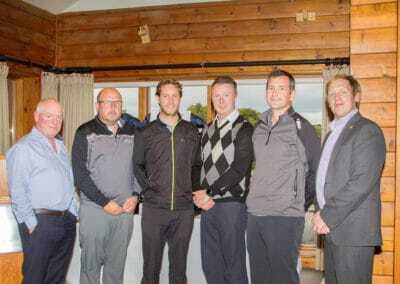 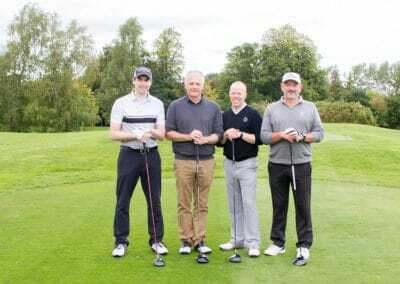 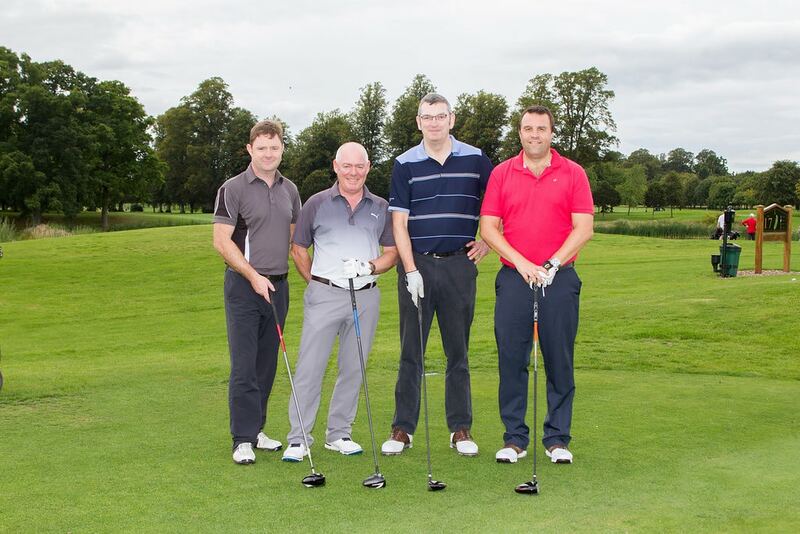 4th hole for Nearest the pin sponsored by Wilo was won by Liam O’Reilly playing with the McKeon group. 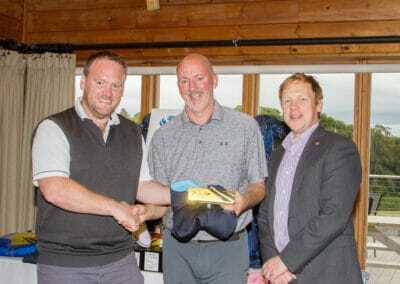 Along with individual prizes the coveted PJ Doyle trophy was up for grabs the best score was won by Jones Engineering. 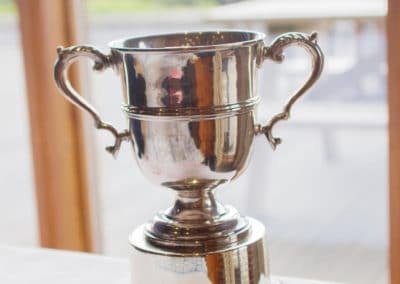 What made the win extra special is that PJ Doyle who the Memorial Cup is named after was an engineer with Jones engineering group. 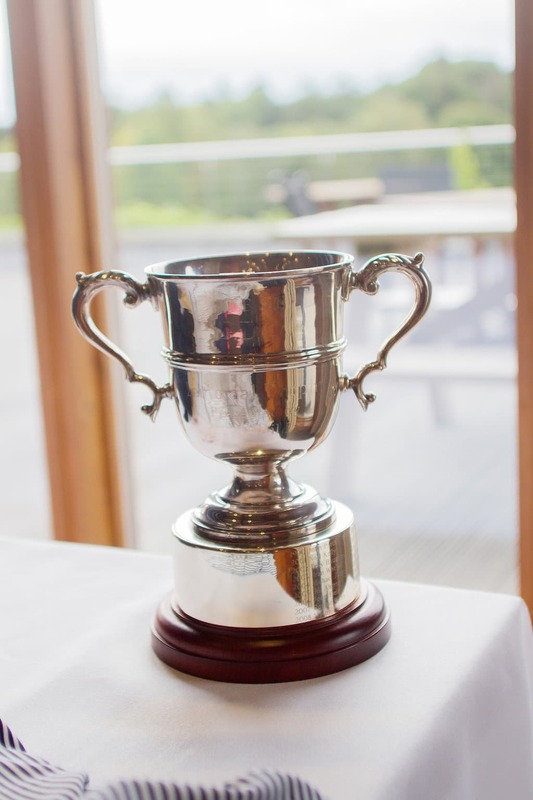 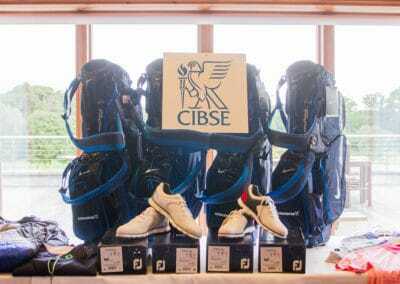 PJ died in 1989 and the PJ Doyle Memorial Cup was donated to CIBSE in 1990 with John Purcell registering the first win of the cup. 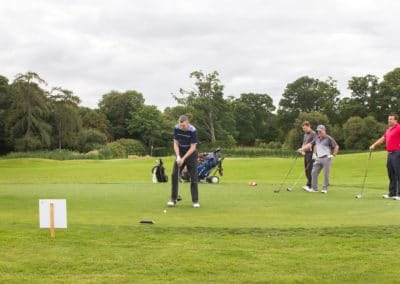 In 2011, the scoring changed to a team prize format, which continues today. 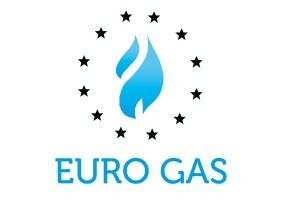 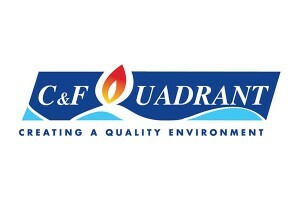 2nd place went to Edpac and 3rd place went to Calpeda pumps. 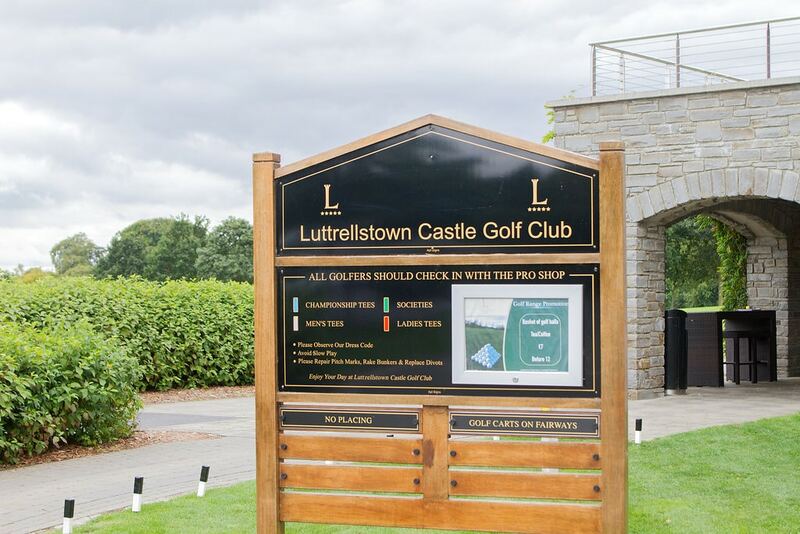 Teams starting returning to the clubhouse just under the four-hour mark with all reporting a good day but no comment on the score cards. 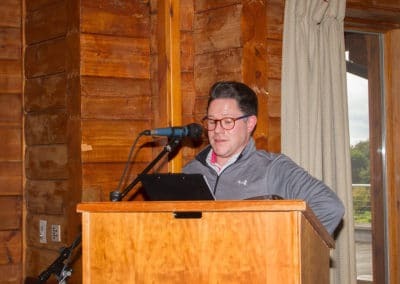 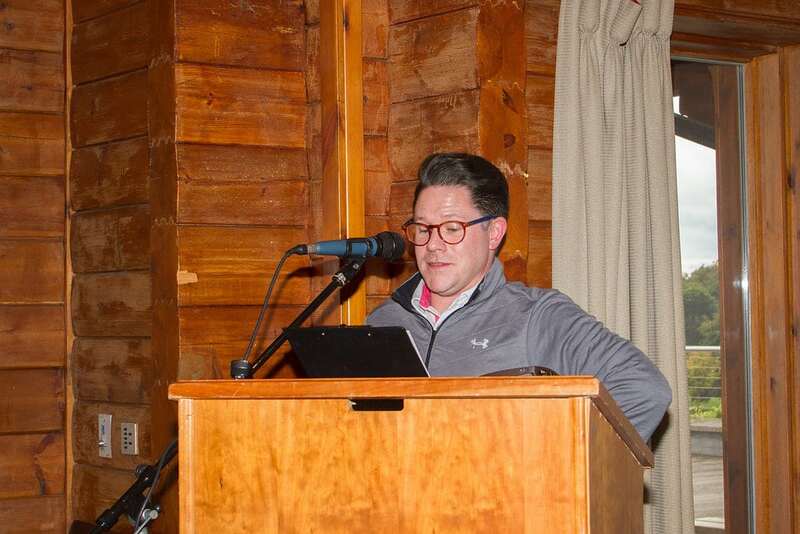 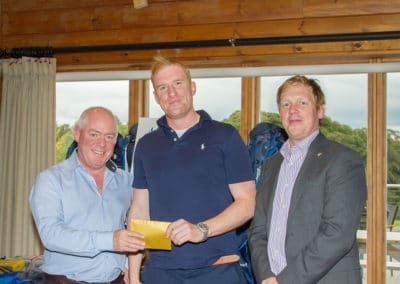 Special mention also to Stephen Weir who managed the registration process officiated at the scoring along with Michelle Perry, Stephen and Paul acted as MC’s on the evening for the prize giving. 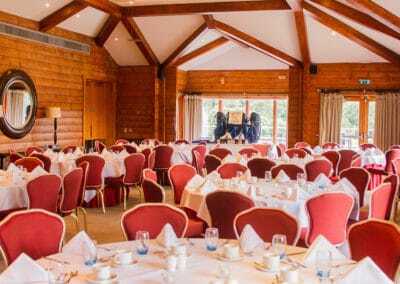 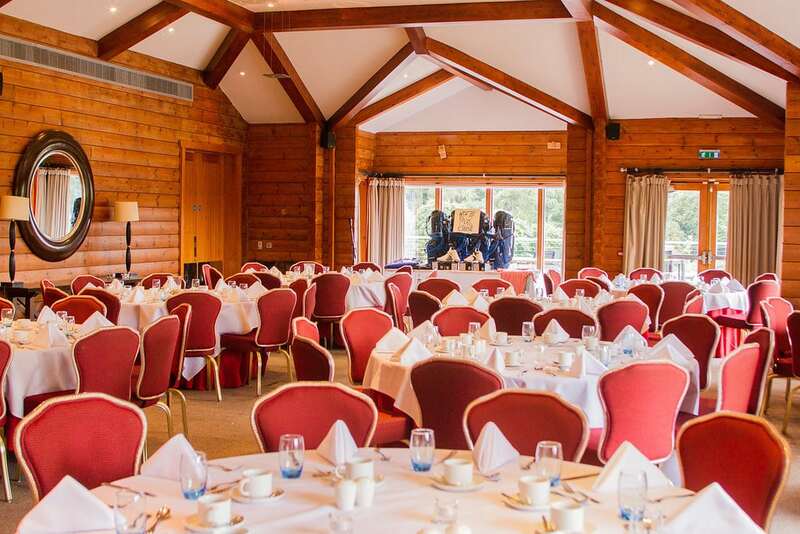 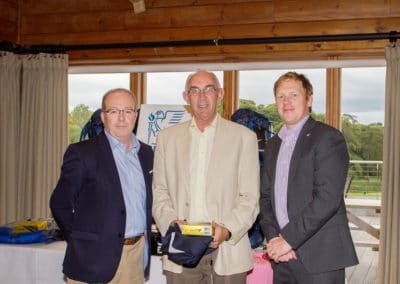 Following showers and refreshments, over one hundred people sat down in the clubhouse for their meal with prize giving taking place over desert. 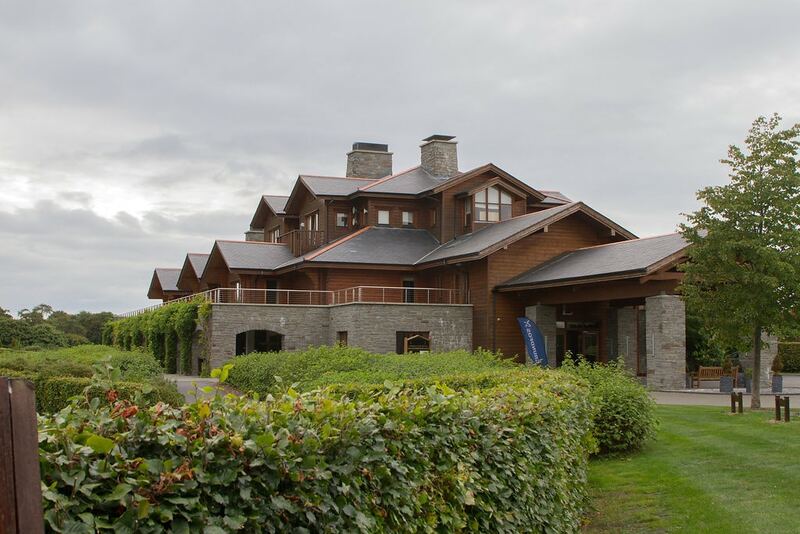 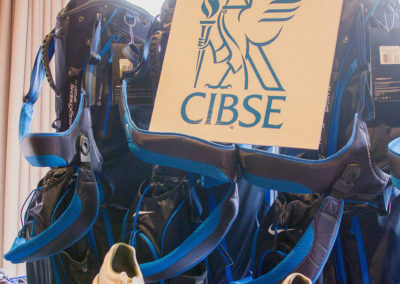 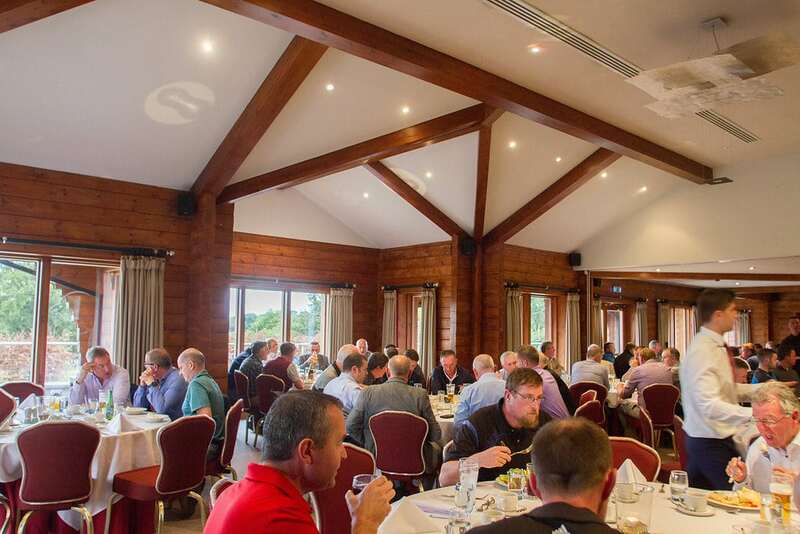 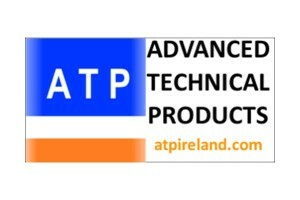 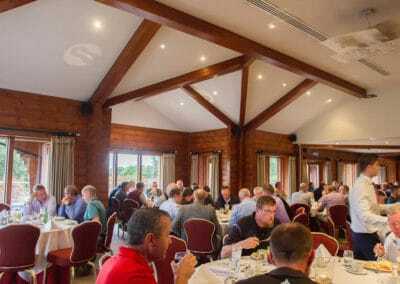 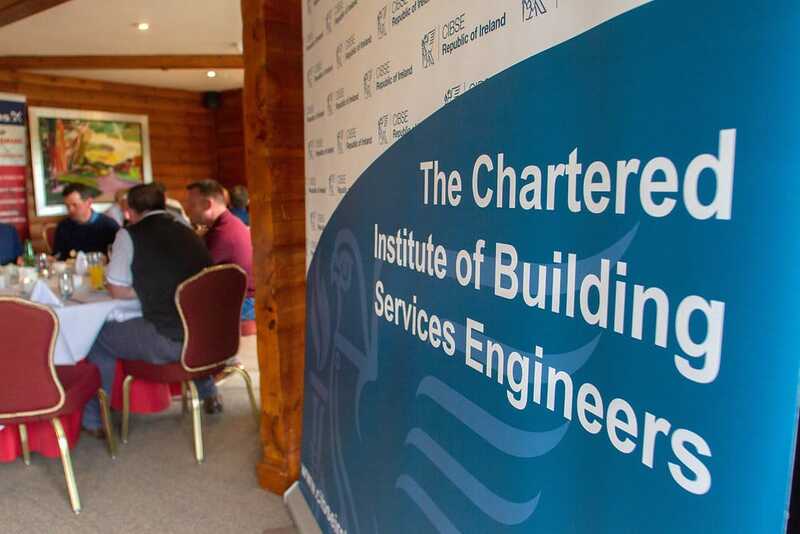 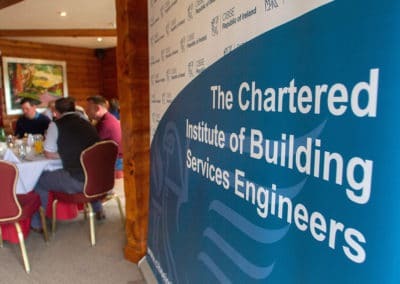 We hope to see you all again next year in Luttrelstown, thank you again for your support of CIBSE Ireland. 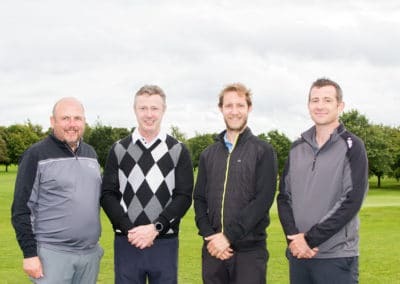 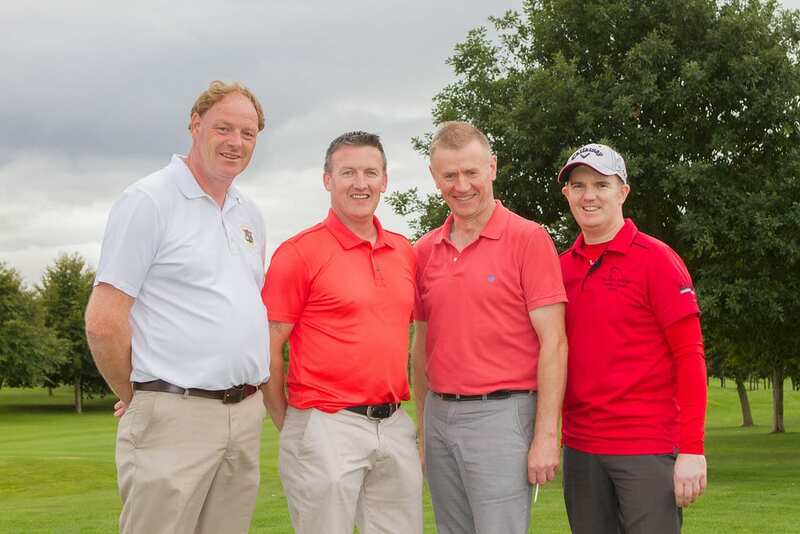 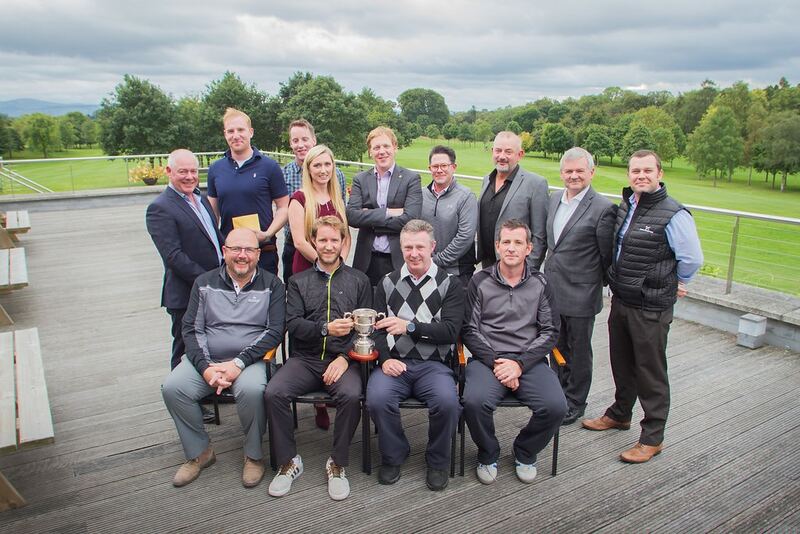 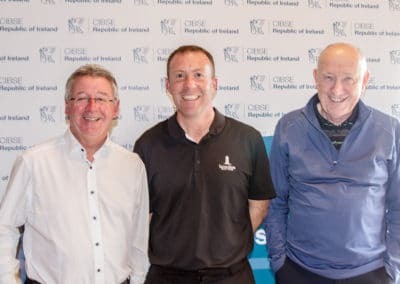 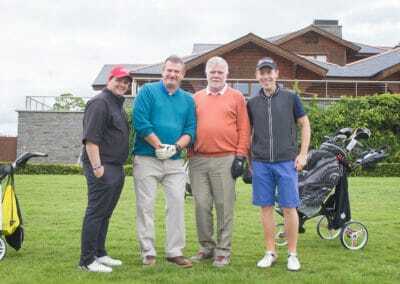 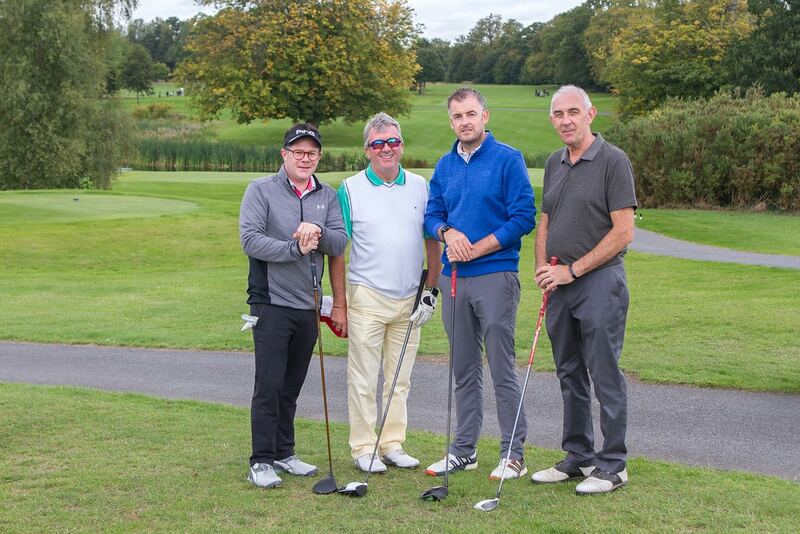 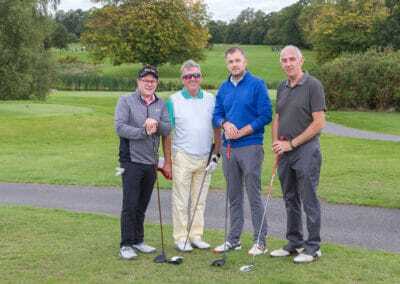 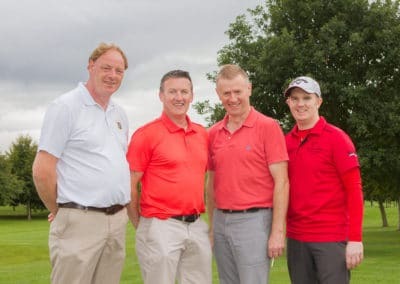 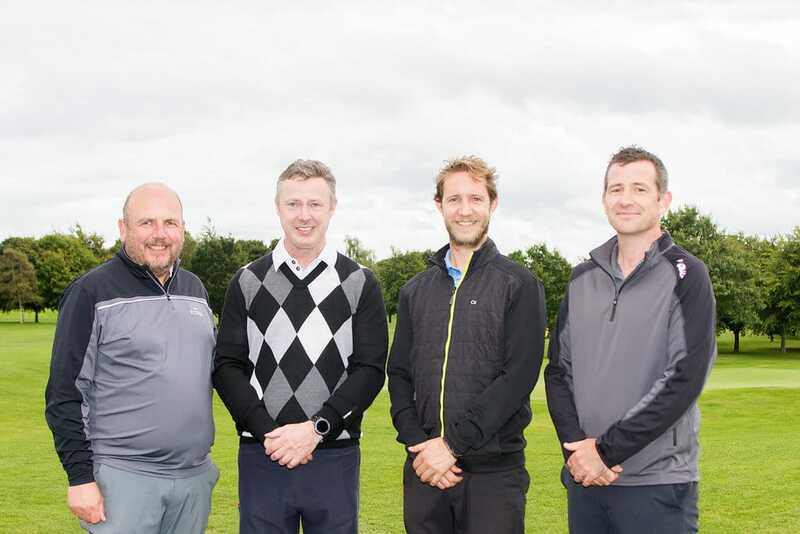 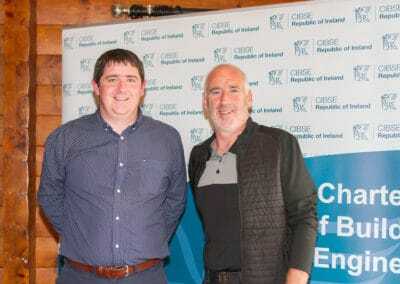 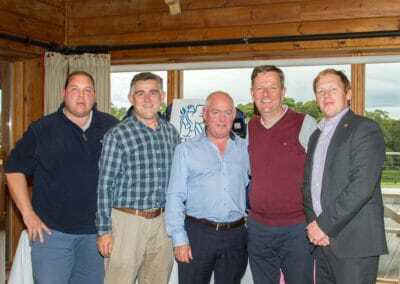 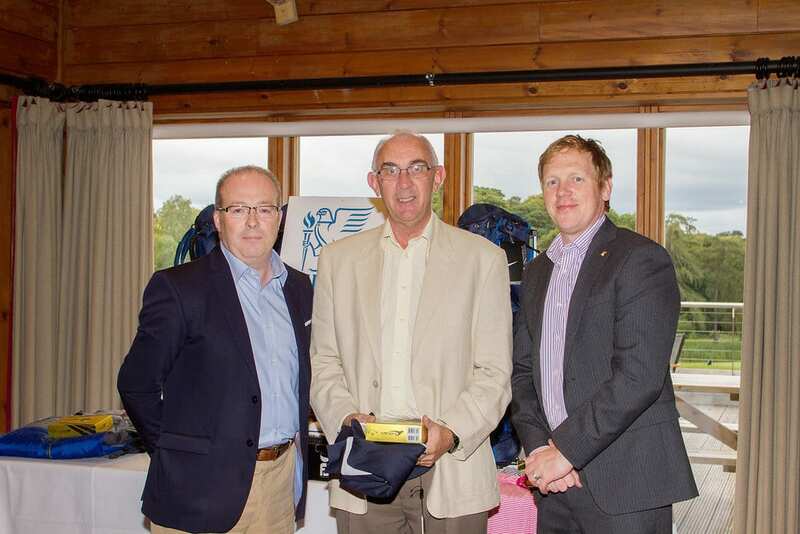 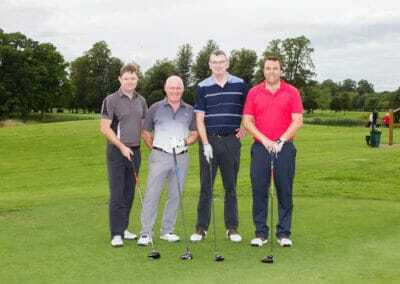 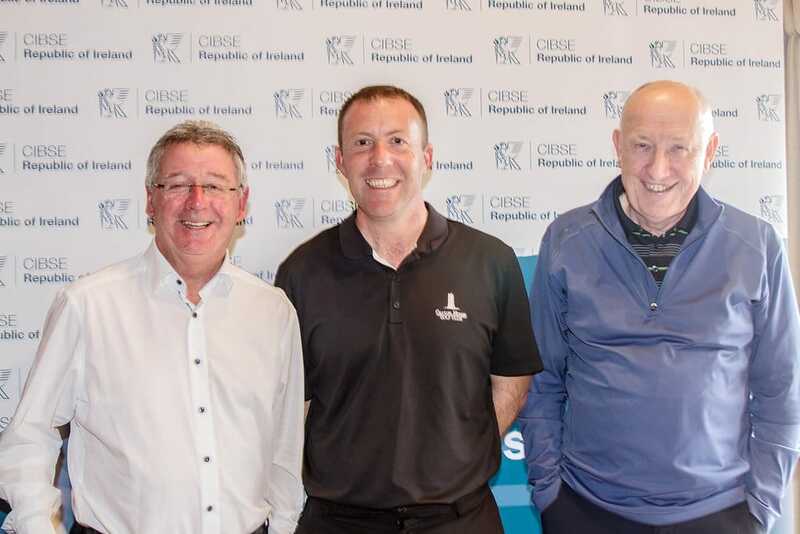 CIBSE Ireland Chairman Paul Martin presented the winners and was assisted by several representatives from sponsored holes. 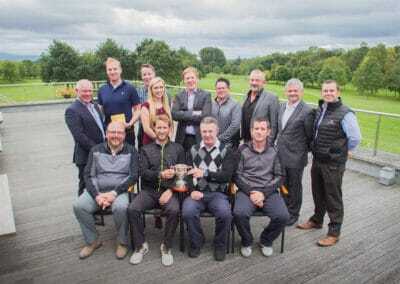 Full results posted below with photo gallery now online. 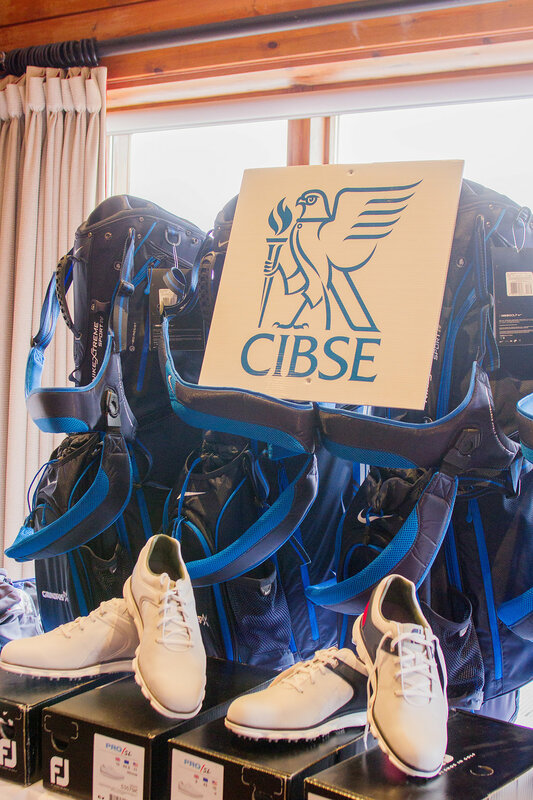 The CIBSE committee would like to thank all sponsors and participants for their support of another great event.